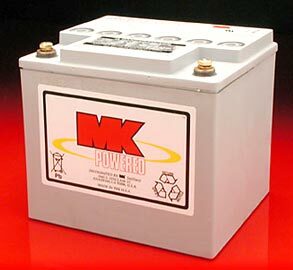 What makes batteries from MK Battery different? This 40 amp sealed gel MK Battery uses computer-aided design and manufacturing techniques throughout the production of their batteries. 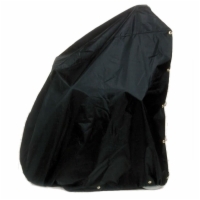 In addition, every battery undergoes over 250 quality checks before leaving their facility.